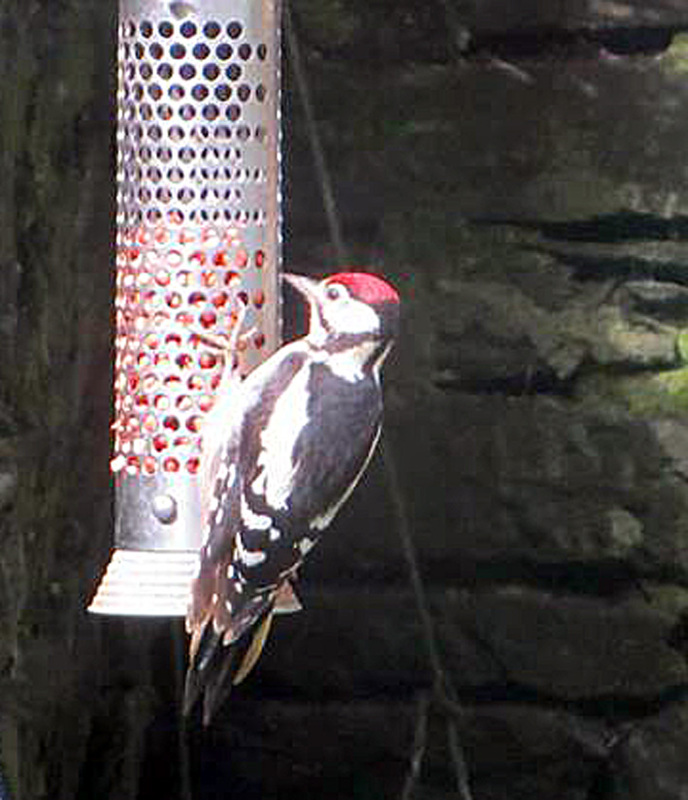 Juvenile Great Spotted Woodpecker - Poltalloch, Mid-Argyll 05 Aug (Fiorna Cairns Smith). 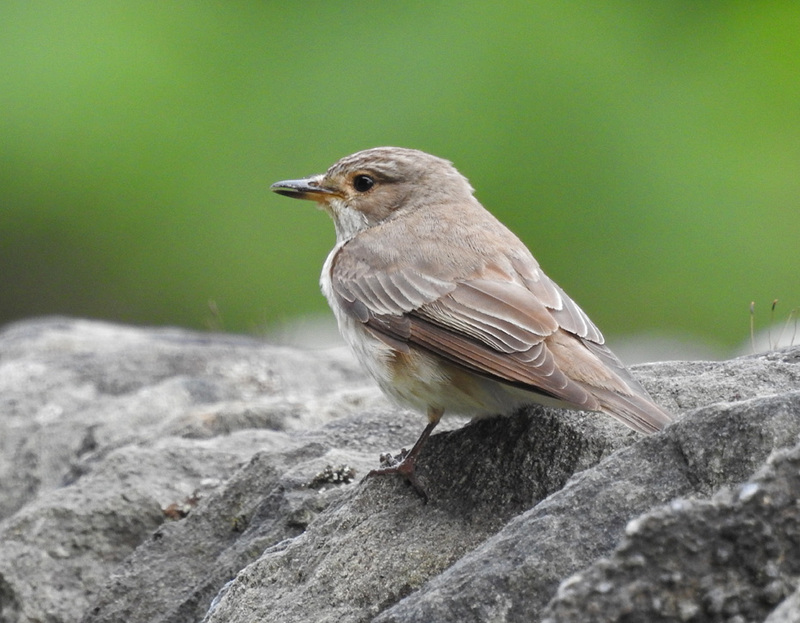 Spotted Flycatcher – Slockavullin, Mid-Argyll 07 Aug (Jim Dickson). 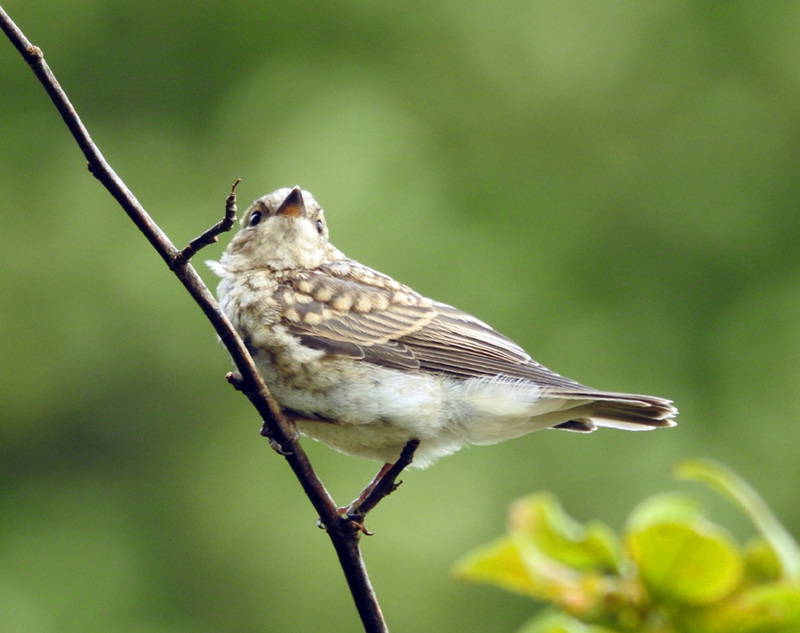 Juvenile Spotted Flycatcher – Slockavullin, Mid-Argyll 07 Aug (Jim Dickson). 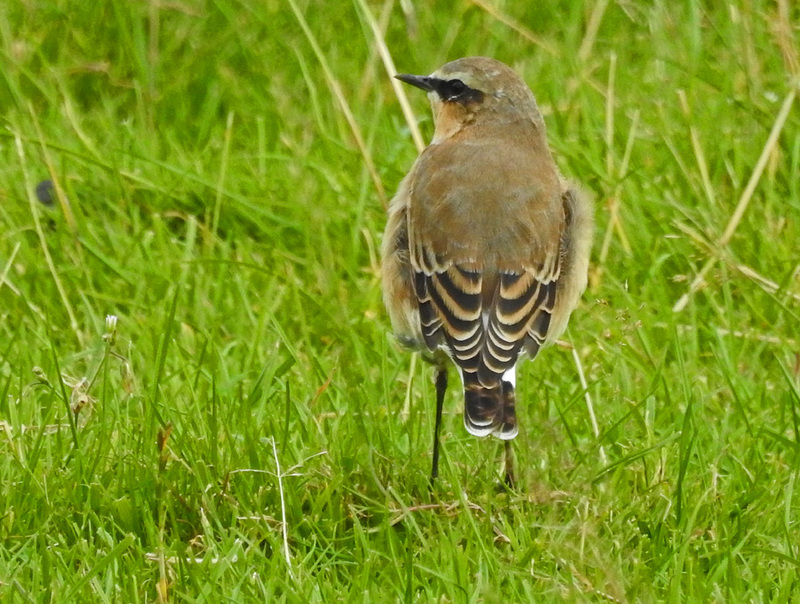 Northern Wheatear – Slockavullin, Mid-Argyll 07 Aug (Jim Dickson). 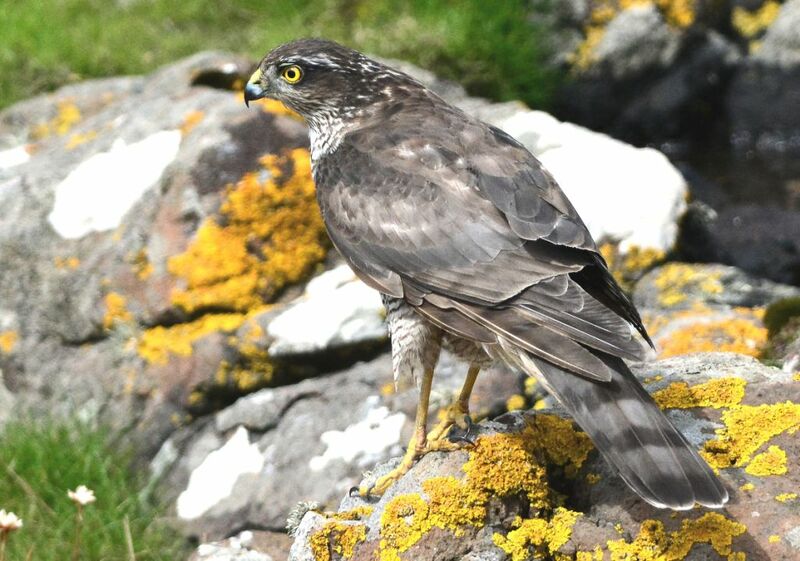 Female Sparrowhawk - MSBO, Kintyre 08 Aug (Eddie Maguire). 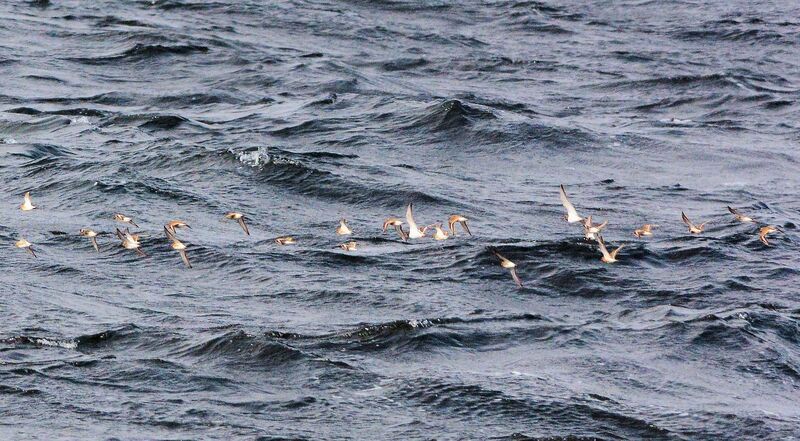 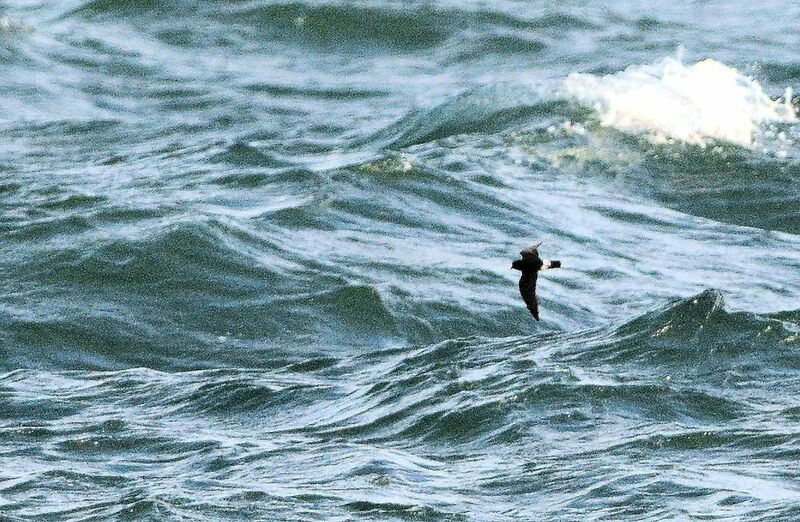 European Storm-petrel - MSBO, Kintyre 08 Aug (Eddie Maguire). 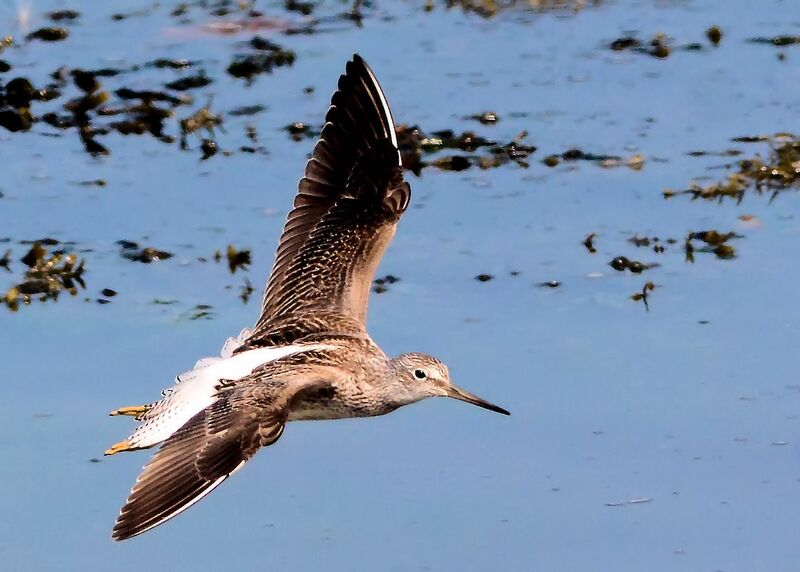 Greenshank – Loch Gilp, Mid-Argyll 13 Aug (Jim Dickson). 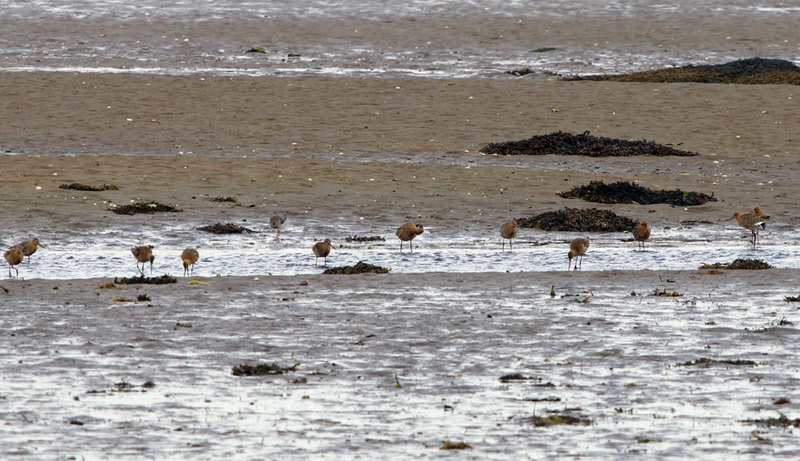 Juvenile Black-tailed Godwits – Add Estuary, Mid-Argyll 08 Aug (Jim Dickson). 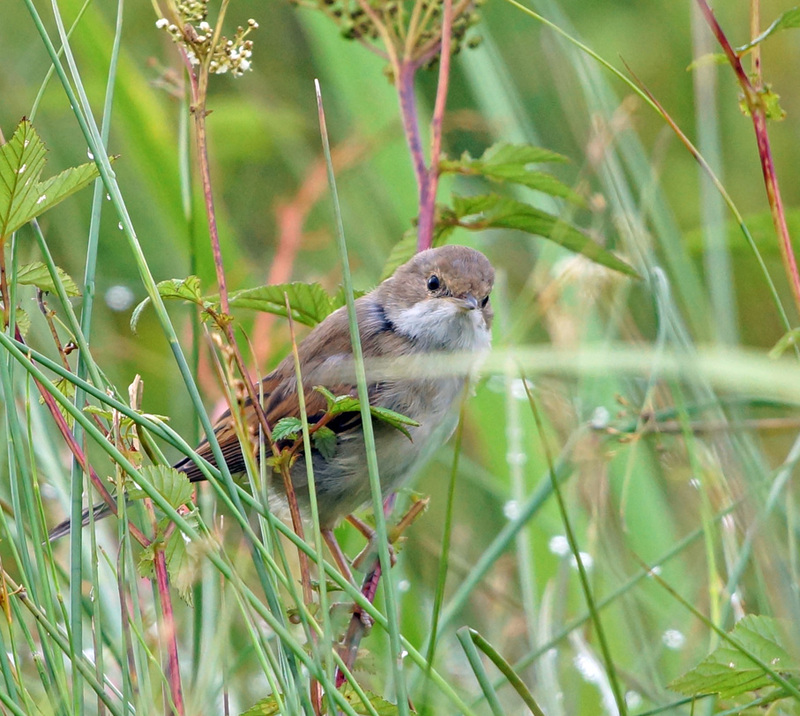 Common Whitethroat – Crinan Ferry, Mid-Argyll 13 Aug (Jim Dickson). 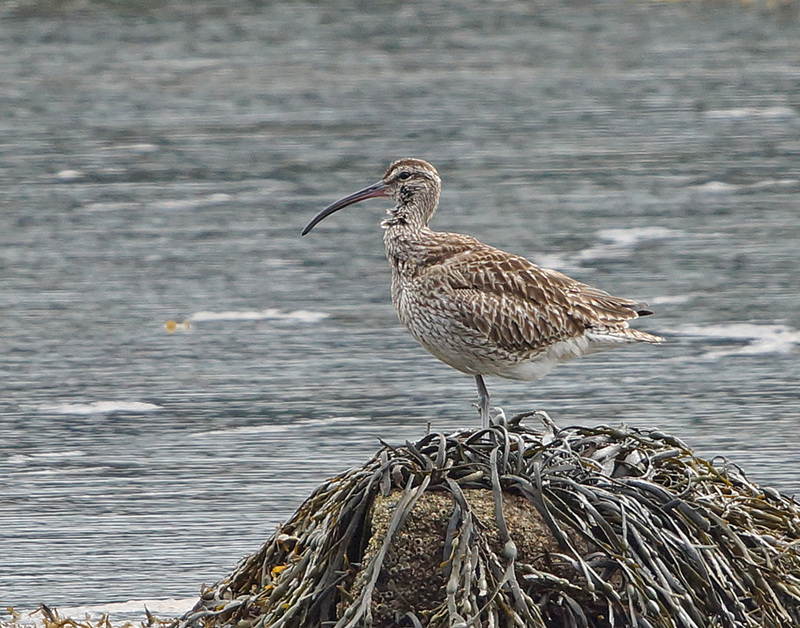 Whimbrel – Loch Gilp, Mid-Argyll 14 Aug (Jim Dickson). 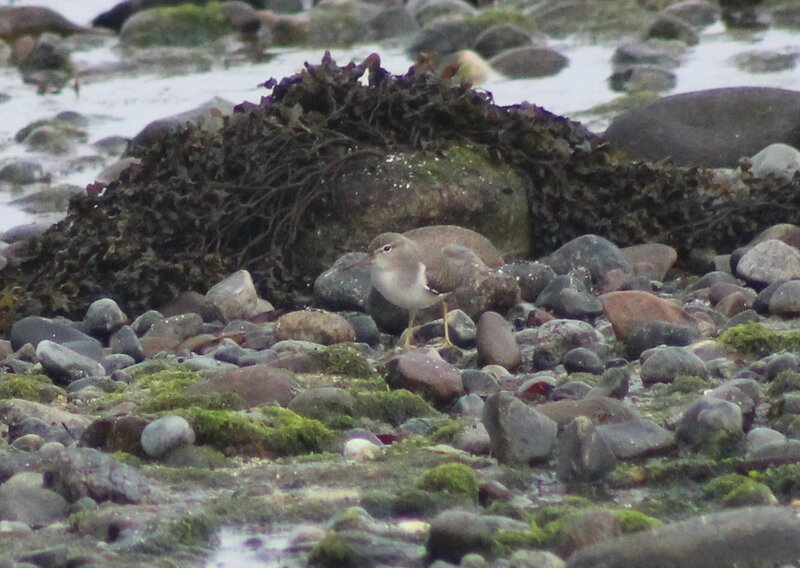 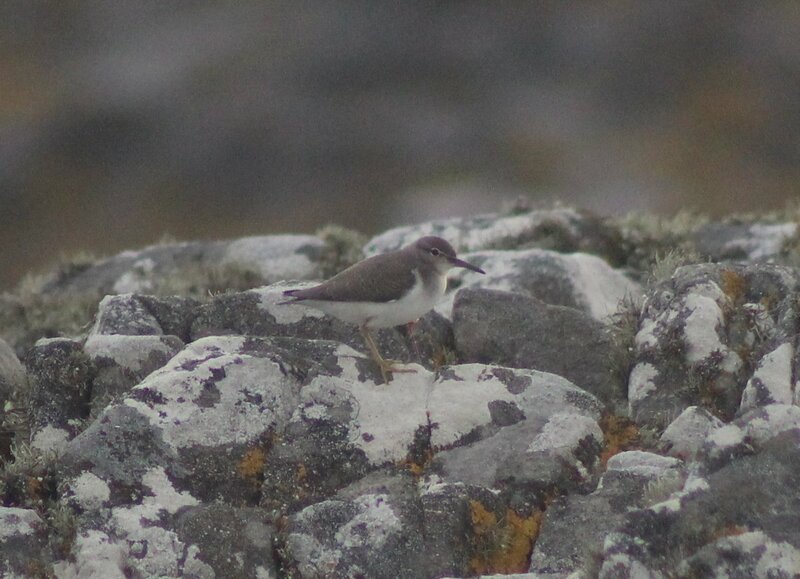 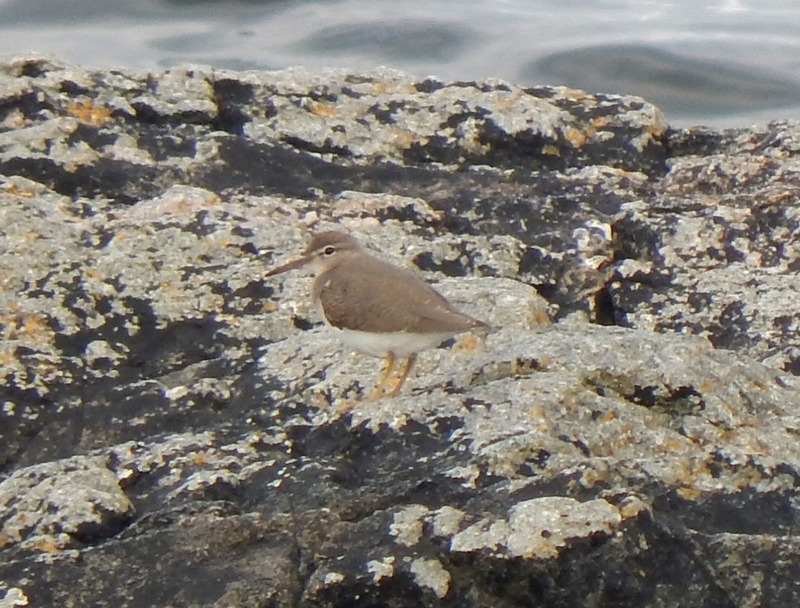 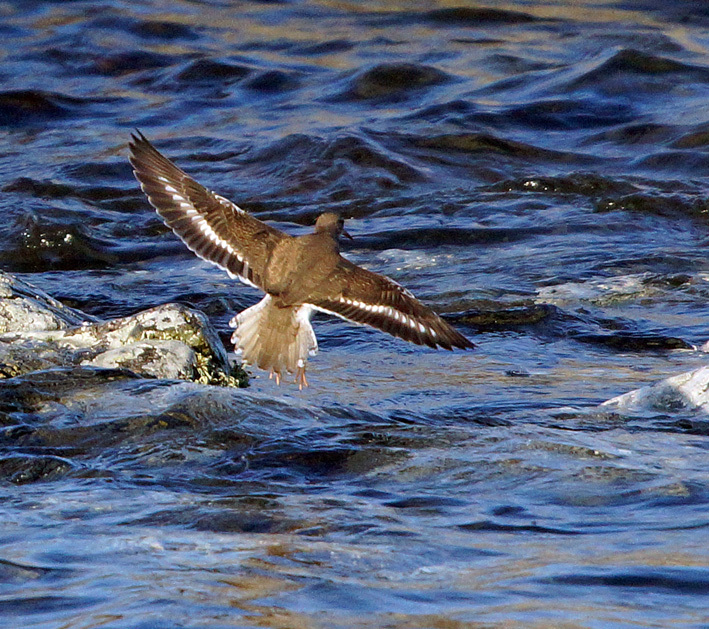 Spotted Sandpiper - Balephetrish Bay, Tiree 14 Aug (Dante Shepherd). 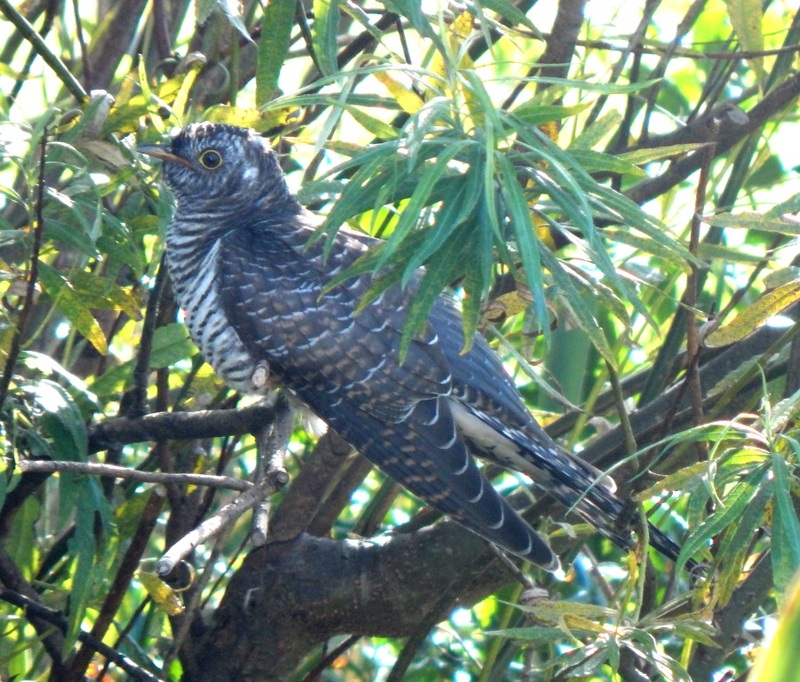 Juvenile Common Cuckoo – Balephuil, Tiree 15 Aug (John Bowler). 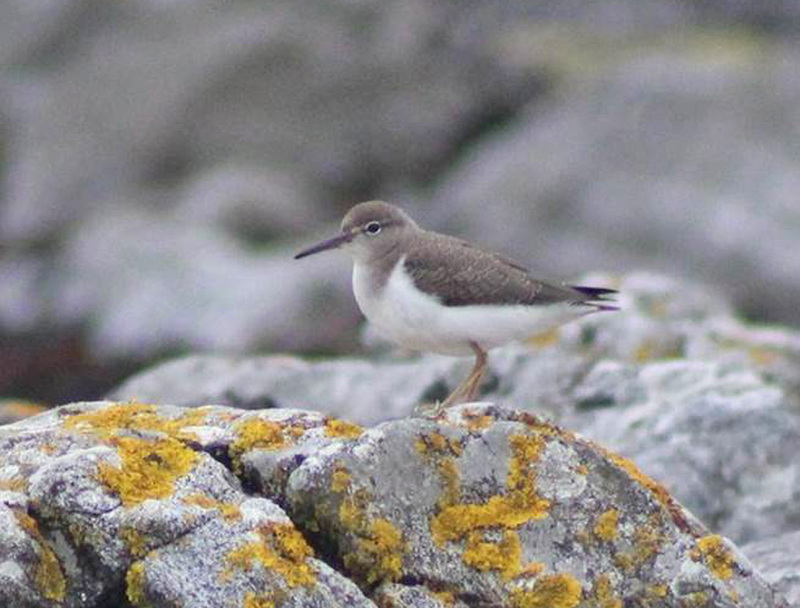 Spotted Sandpiper – Ard Mor, Tiree 17 Aug (Dante Shepherd). 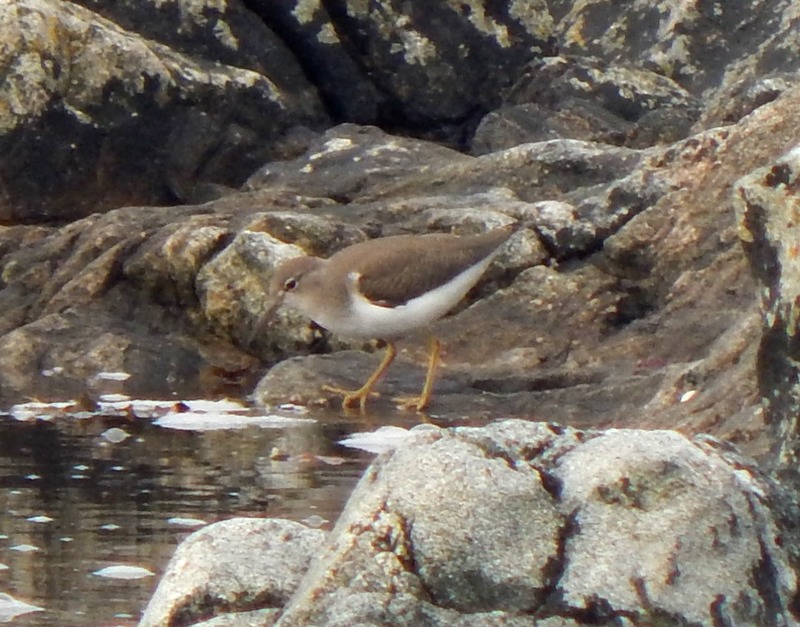 Spotted Sandpiper – Ard Mor, Tiree 17 Aug (John Bowler). 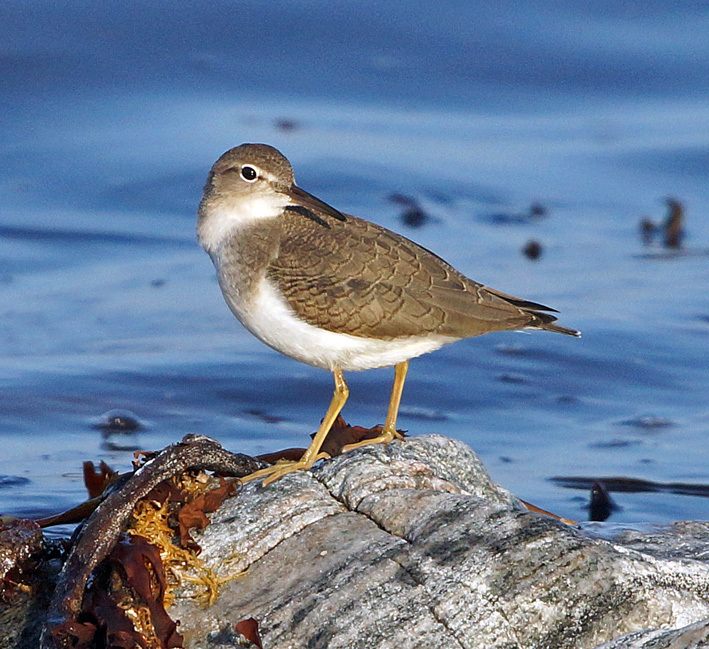 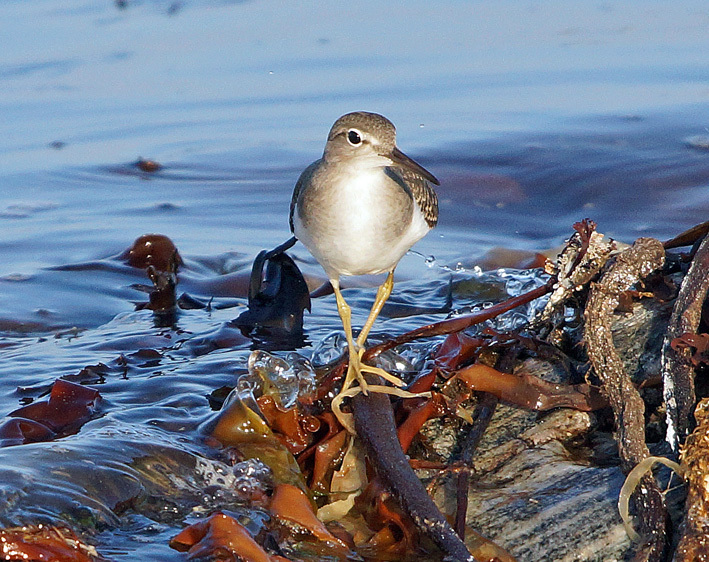 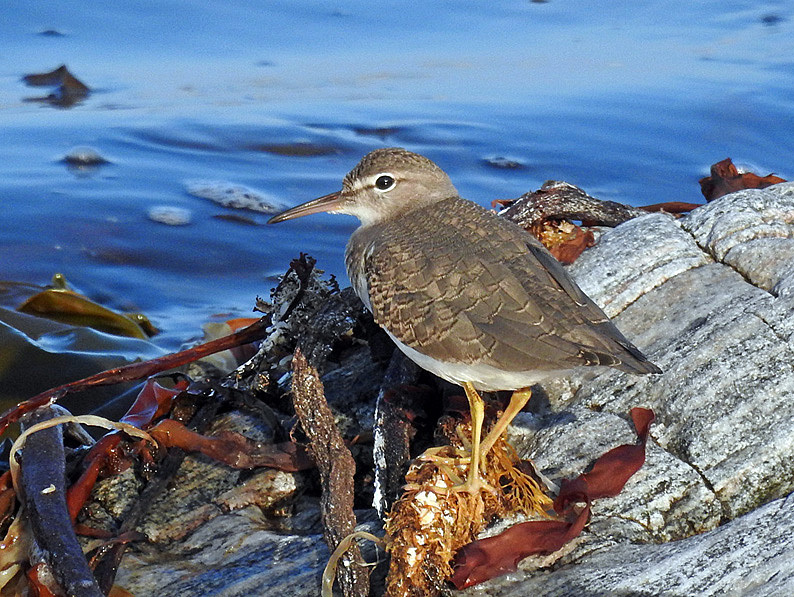 Spotted Sandpiper – Ard Mor, Tiree 18 Aug (Jim Dickson). 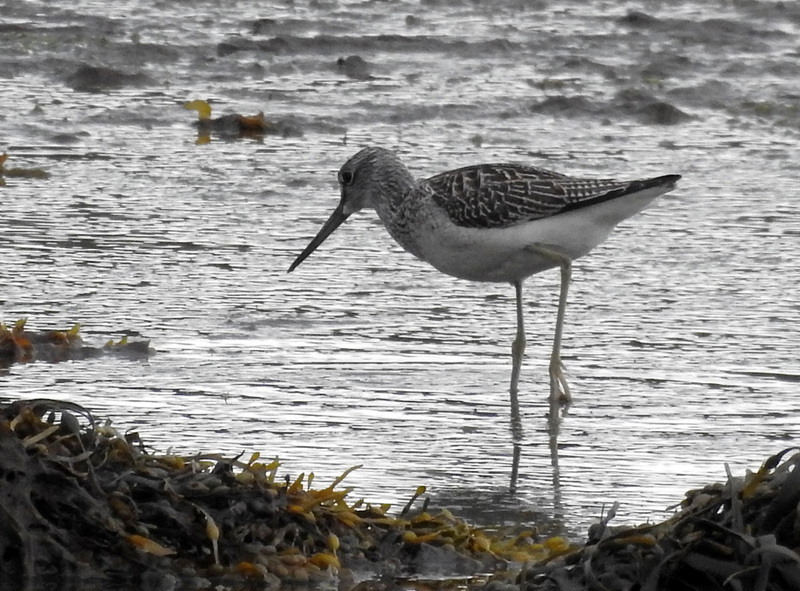 Greenshank – MSBO, Kintyre 19 Aug (Eddie Maguire). 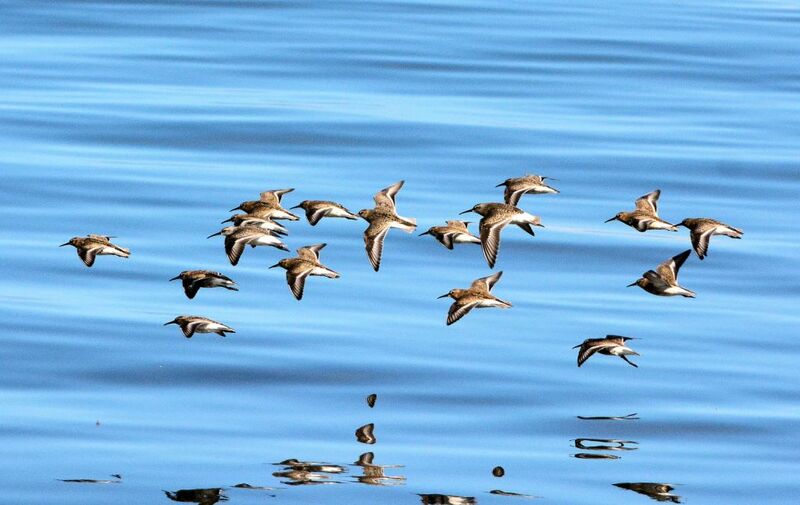 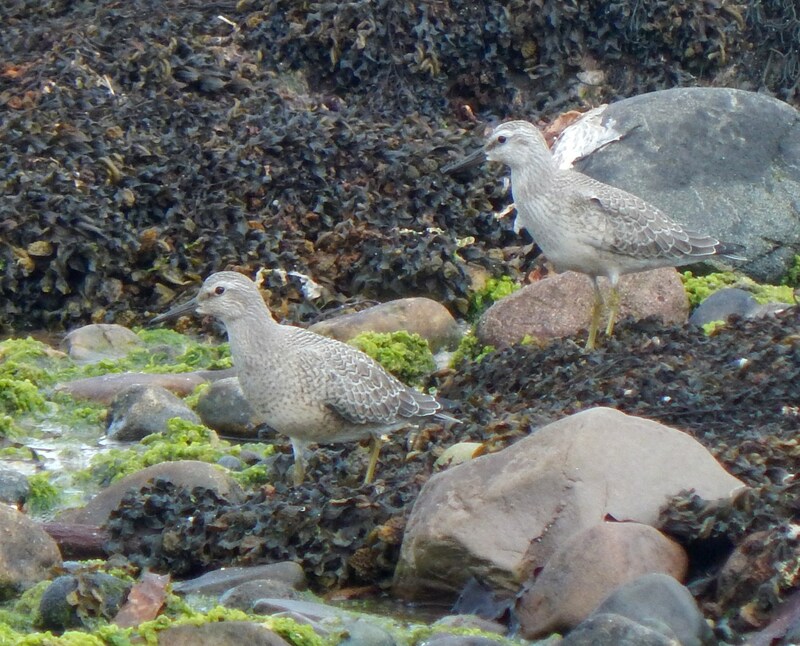 Curlew Sandpipers – MSBO, Kintyre 20 Aug (Eddie Maguire). 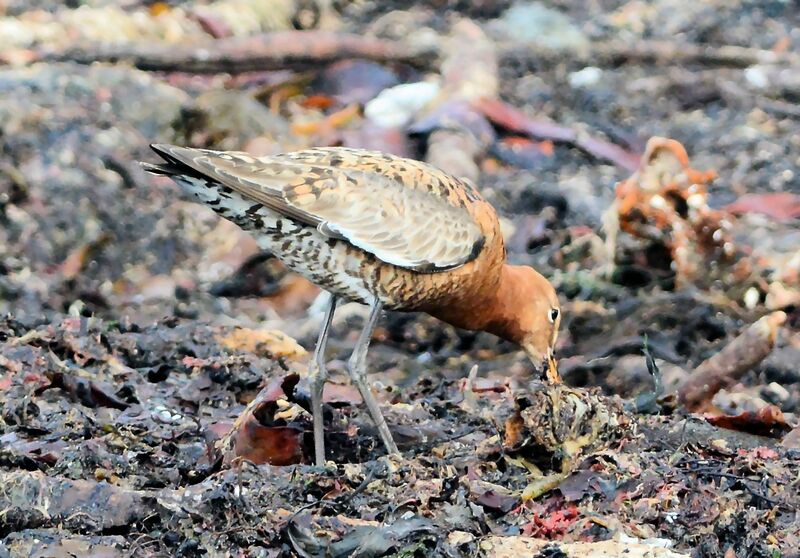 Black-tailed Godwit – MSBO, Kintyre 20 Aug (Eddie Maguire). 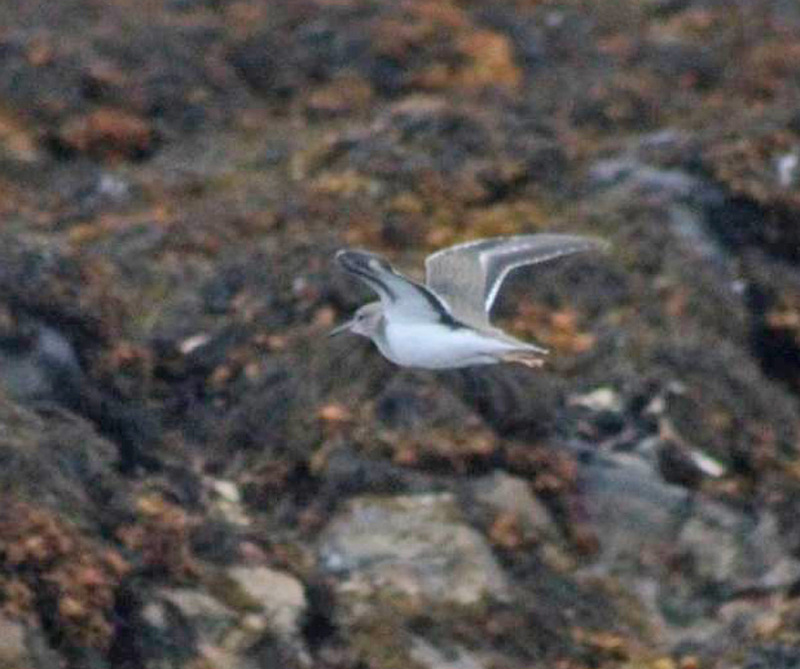 Mediterranean Gull – MSBO, Kintyre 20 Aug (Eddie Maguire). 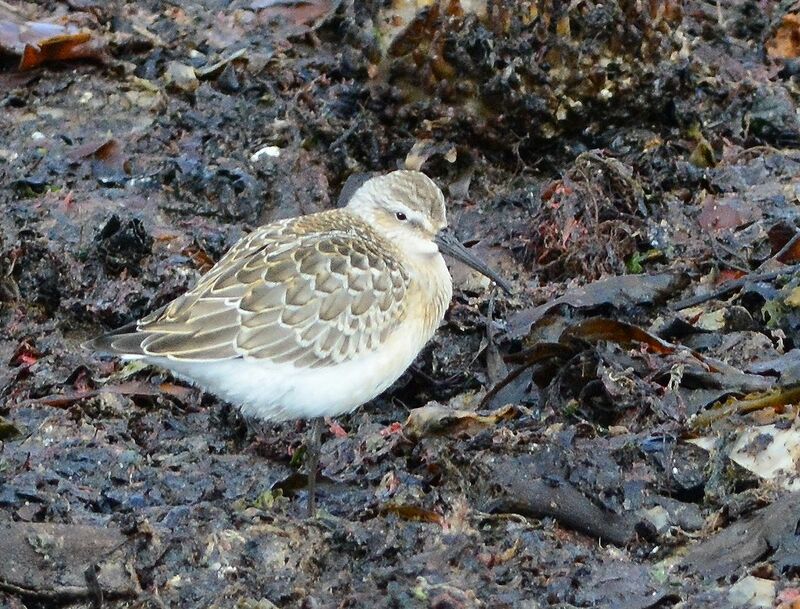 Curlew Sandpiper – MSBO, Kintyre 21 Aug (Eddie Maguire). 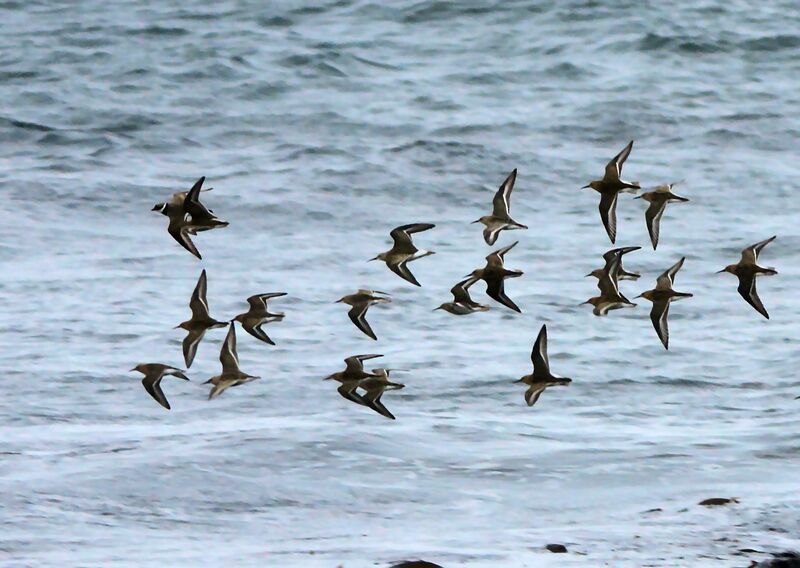 Curlew Sandpipers– MSBO, Kintyre 23 Aug (Eddie Maguire). 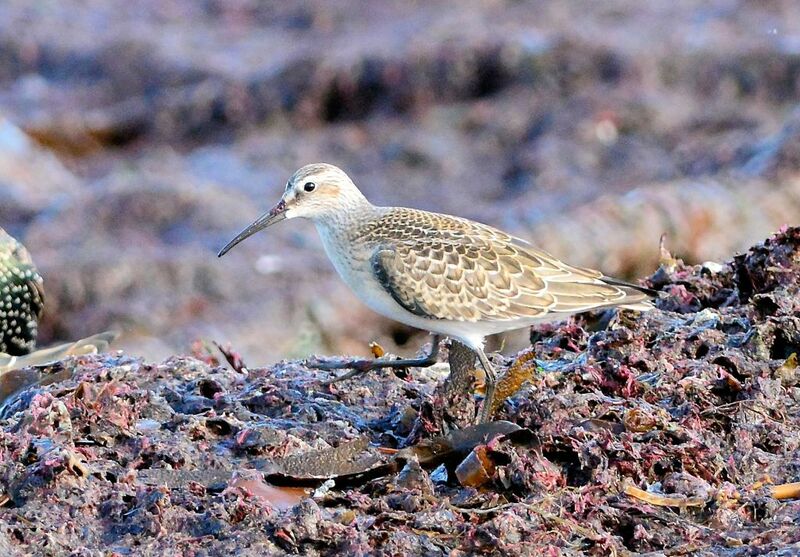 Curlew Sandpiper & Dunlins – MSBO, Kintyre 23 Aug (Eddie Maguire). 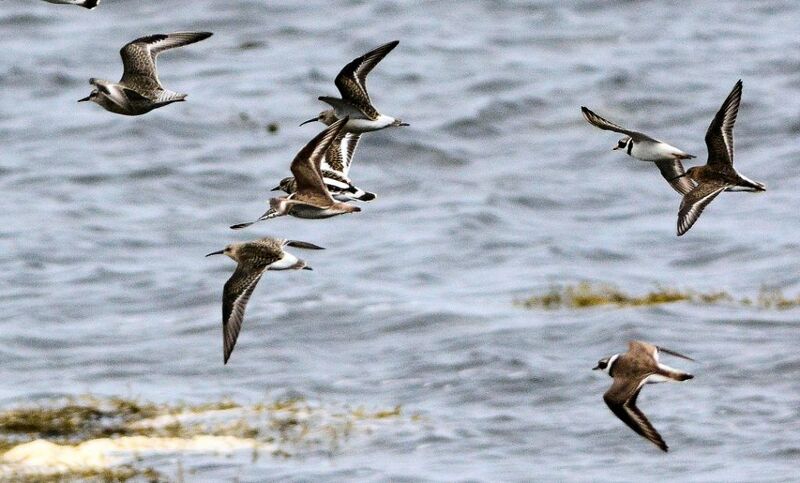 Knot & Turnstone – MSBO, Kintyre 23 Aug (Eddie Maguire). 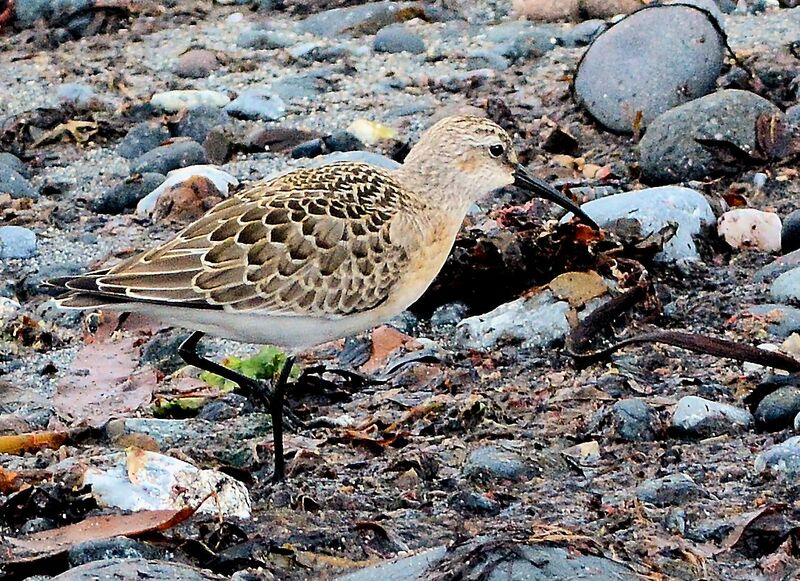 Curlew Sandpiper – MSBO, Kintyre 23 Aug (Eddie Maguire). 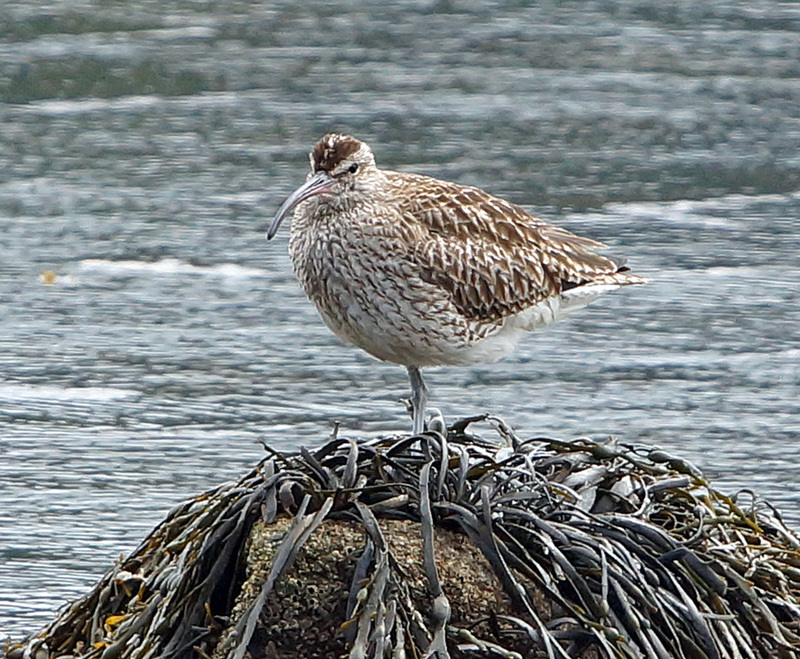 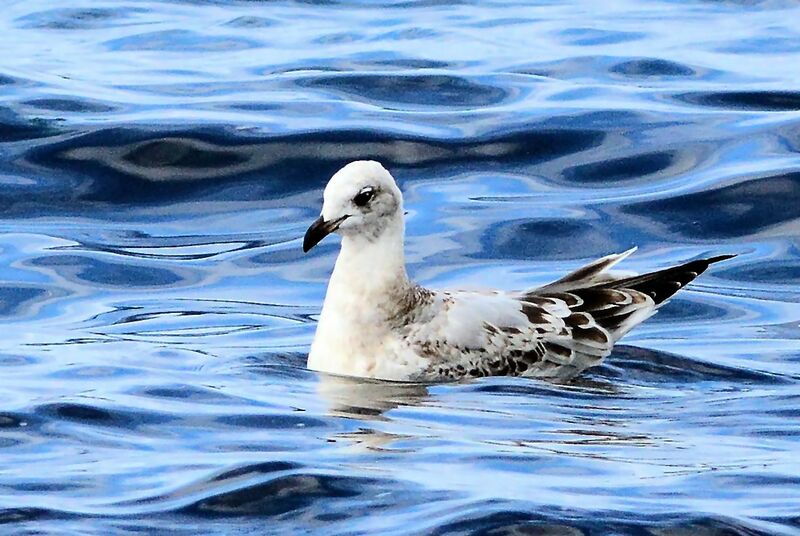 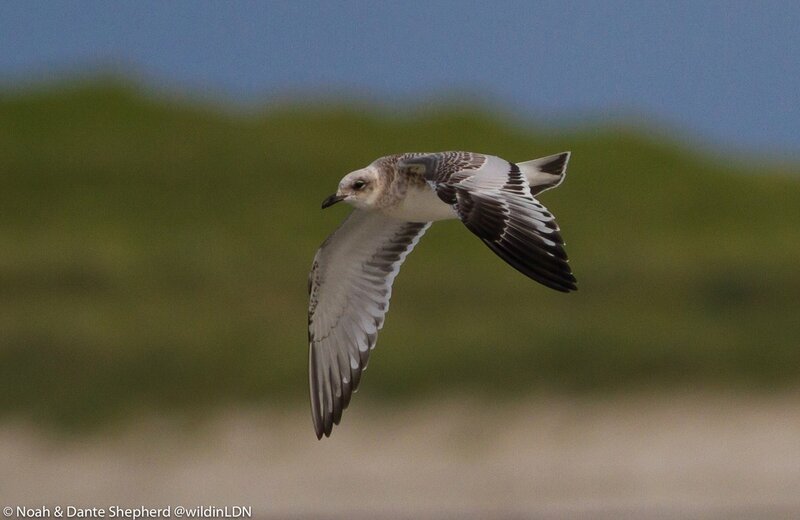 juvenile Mediterranean Gull – The Green, Tiree 19 Aug (Dante Shepherd). 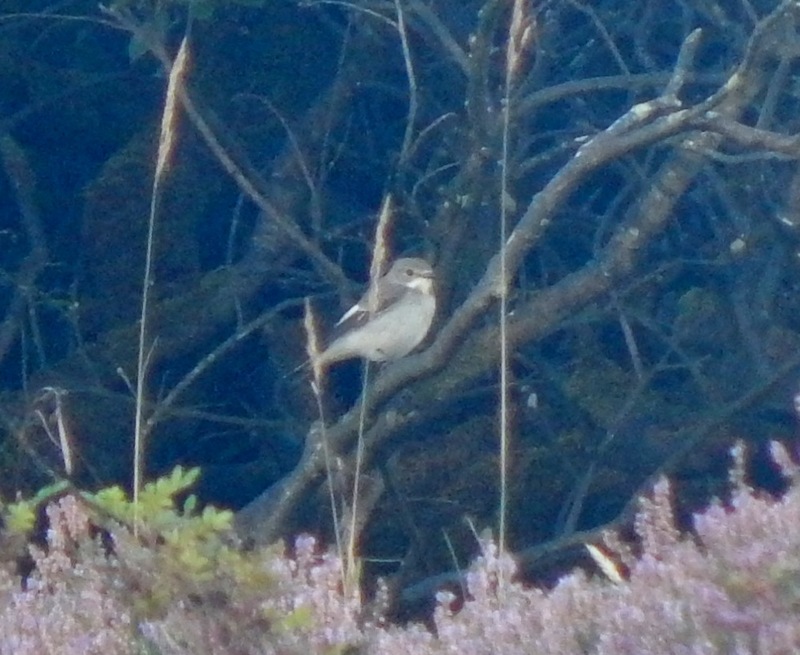 Pied Flycatcher - Carnan Mor, Tiree 24 Aug (John Bowler). 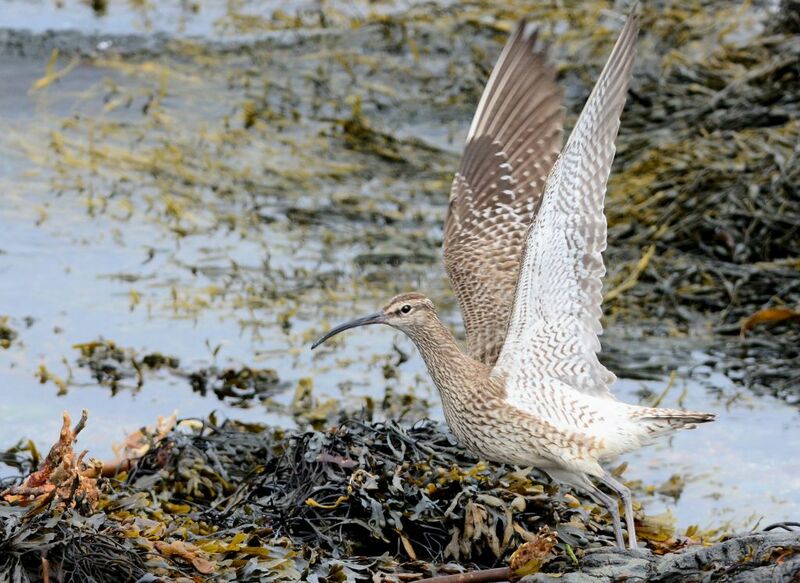 Curlew Sandpipers – The Green, Tiree 19 Aug (Dante Shepherd). 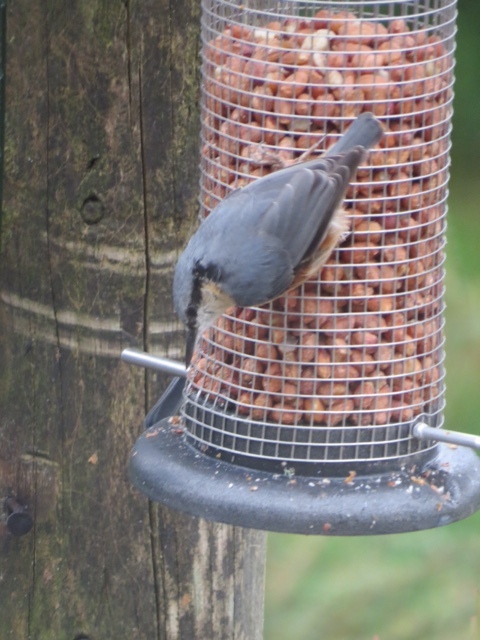 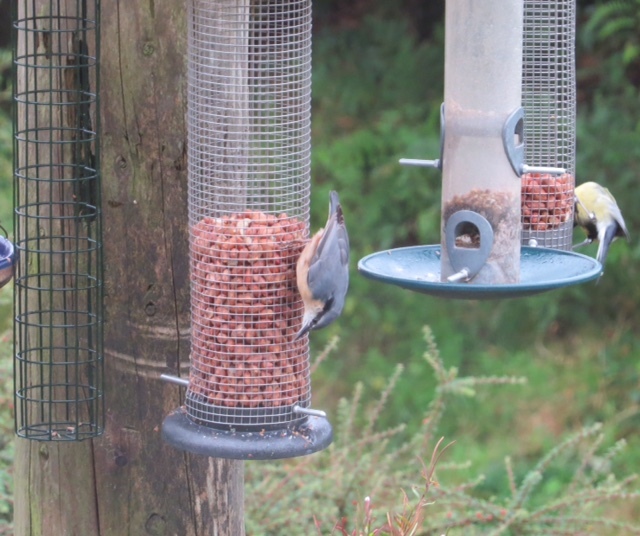 Nuthatch - Bellanoch, Mid-Argyll 23 Aug (Bill Alexander). 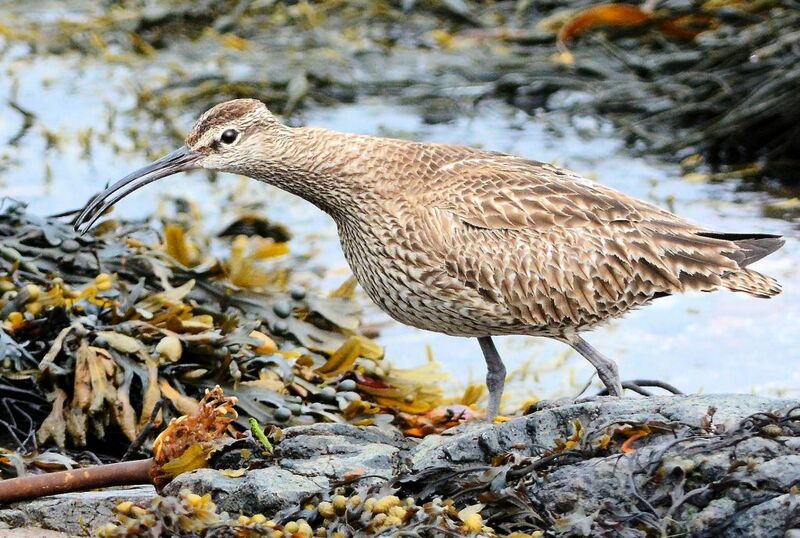 Dunlins & Curlew Sandpipers – MSBO, Kintyre 24 Aug (Eddie Maguire). 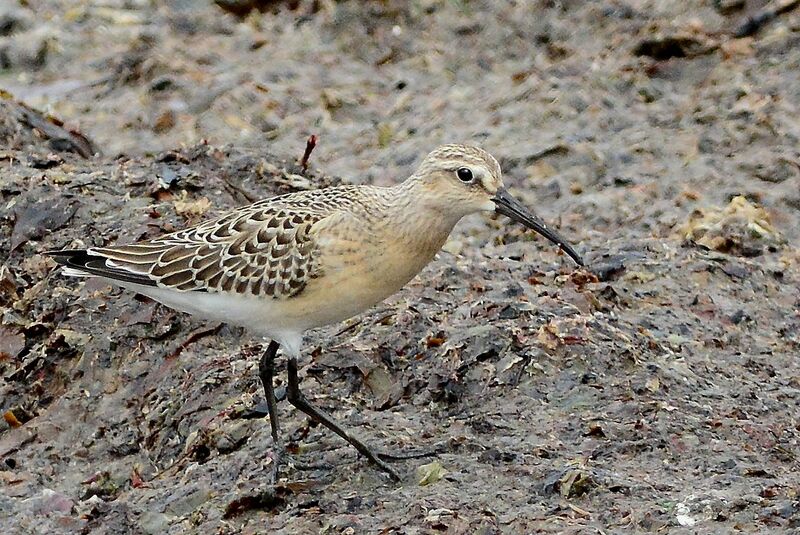 Curlew Sandpiper – MSBO, Kintyre 24 Aug (Eddie Maguire). 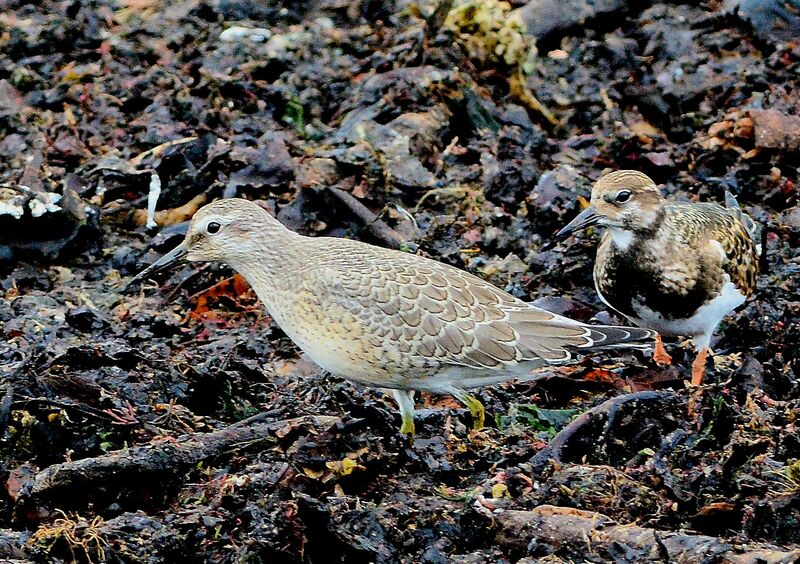 Red Knot - Clachan, Tiree 27 Aug (John Bowler). 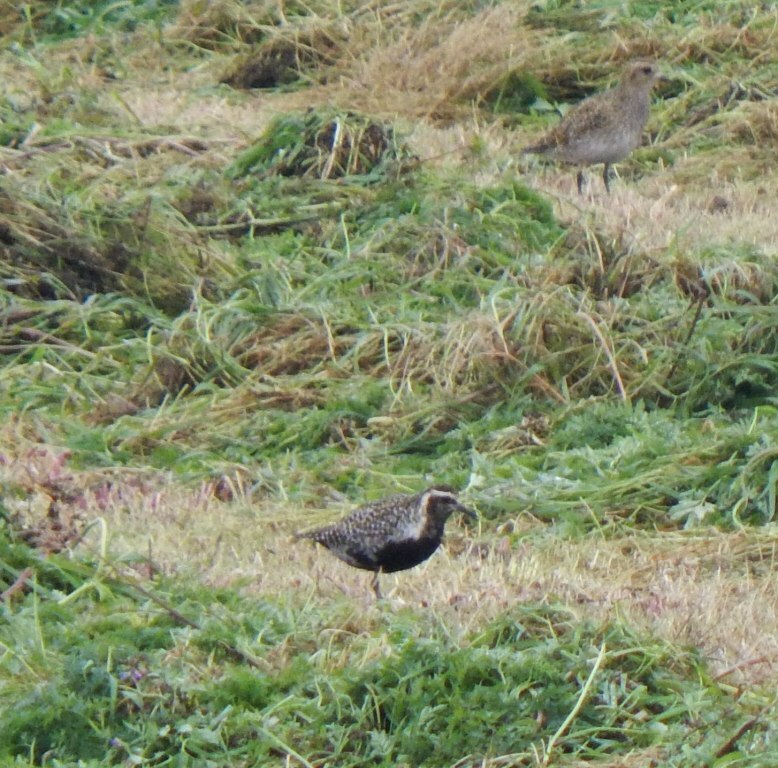 Pacific Golden Plover Middleton/Sandaig, Tiree 29 Aug (John Bowler).